The Jakarta Pandemic? What’s that? Admittedly, my first novel has been flying on autopilot for several months now. I haven’t done much to support the book, beyond track sales, answer reader emails (which keeps me busy…believe me) and respond to a few Amazon reviews (I know, according to the “writing” world, I’m not supposed to do that, and I pretty much abide by that rule). So, it’s with great pleasure that I announce the release of The Jakarta Pandemic in audiobook format. 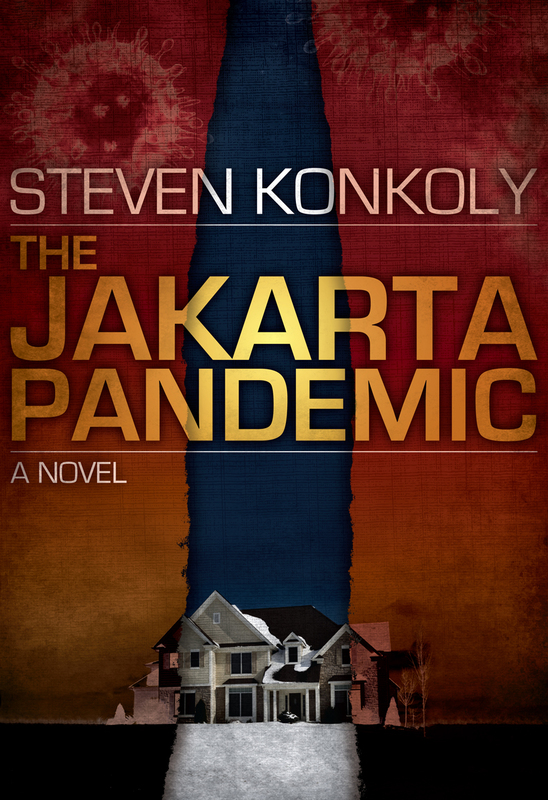 Professionally produced by Gregg Savage of Sunny Day Audiobooks, and masterfully narrated by Joseph Morton, the final product is a brilliant rendition of The Jakarta Pandemic. I’m listening to it in my car, and there is something truly incredible about hearing the story brought to life. I want to extend a special thanks to Gregg, for reaching out to me with the offer to produce the audiobook. In all reality, my role in the process was to simply provide the manuscript and wait. A worthwhile wait for sure. THE JAKARTA PANDEMIC AUDIOBOOK at Amazon. I’ve been listening to The Jakarta Pandemic all day and it’s great! Joseph Morton was a great choice as narrator. I’m so glad to find your book, Steven!